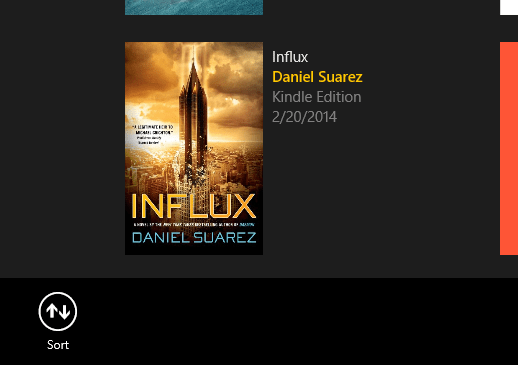 This entry was posted in Bookqueue by torbenp. Bookmark the permalink. your app Bookqueue isn’t working on Windows 10. It’s not starting. On the launch there is directly a crash. Hi Daniel, apologies in the delayed response. I unfortunately have a race condition that has had trouble opening the application and I’m in the process of creating an updated version for Windows 10. I would suggest try an uninstall and reinstall to see if it fixes it. Otherwise, I hope the Windows 10 version will have resolved the issue.